JNN 19 Feb 2014 Cairo : An international seminar is planned to be held in Egypt in March to discuss the danger of Takfiri ideology. 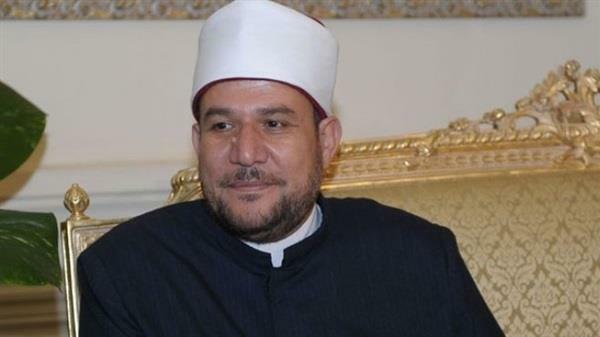 The country’s Awqaf ministry has planned the event, which is slated to be held in Cairo on March 25, Al-Bawaba news website reported. The ministry has invited 150 Muslim world personalities to take part in the two-day seminar, which will be organized under the supervision of Egypt’s President Adly Mansour. Muhammad Mukhtar Guma, the minister of Awqaf, said the theme of the seminar is one that is very much needs attention these days as there is a need for confronting Takfiri ideas and some Fatwas that are issued inconsiderately. Fatwa and specialty, Fatwa and culture, and tolerance and confronting extremism and Takfir are some of the topics to be considered at the seminar. This entry was posted in AFRICA, Middle East and tagged Egypt, international seminar, Muhammad Mukhtar Guma, President Adly Mansour.. Bookmark the permalink.